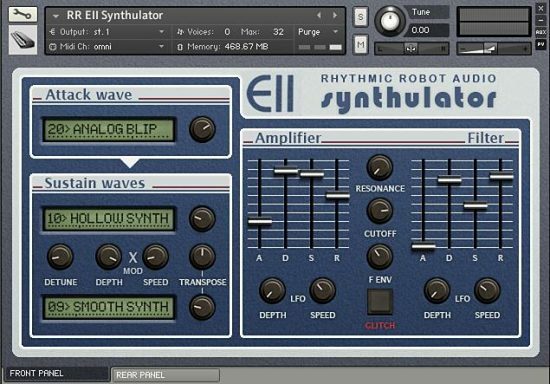 THOSE sounds from THAT synthesiser…! 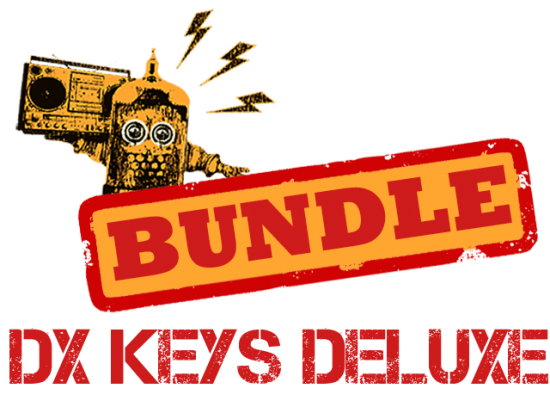 DX Keys and DX Keys Deluxe are available together in a bundle deal which saves 50% off the price of DX Keys, and gets you all the keyboard patches from Yamaha’s top-flight 6-op synths in one awesome package. You can grab the bundle here. Well, okay, let’s nail our colours to the mast here: we grew up with DXs (really – first synth). We cut our programming chops on DXs (which is why coding Kontakt is like strolling in the park). And we like DXs. There, we said it. DXs are like assault rifles: you have to remind yourself that DXs don’t kill music, people kill music. In other words, those shiny tines patches may have been balladed to death in the 80s, but that doesn’t mean you can’t find a proper use for them now. 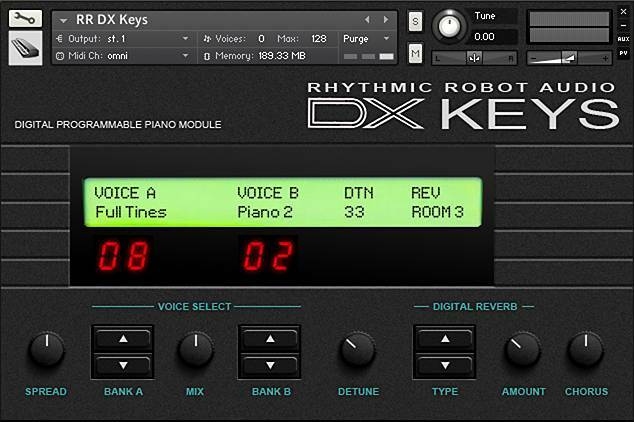 Moreover, the DX had other patches up its sleeve besides THE electric piano. So what we’ve done, in a celebration of these key sounds, is to put them all into one interface which recreates a single DX7 II Program Memory slot: that is, two individually-selectable Patches which can be detuned and balanced to create all manner of wonderfully evocative DX-style pianos and EPs. 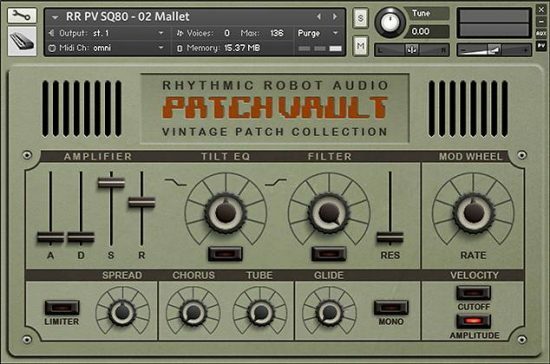 What’s more, we’ve lovingly recreated the velocity response of the original, using multiple velocity layers and tons of multisamples to get this to sound as dynamic and playable as the original. There are combinations in here which we think will come as a pleasant surprise to DX skeptics. 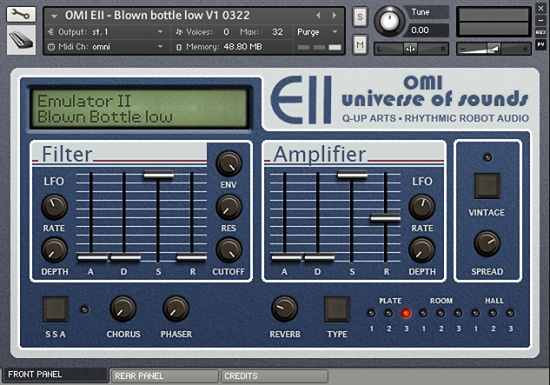 As a neat finishing touch we’ve included some convolved Lexicon reverbs for that bit of extra digital luxury. The result is a small, elegant, specific timewarp that puts you in the driving seat of one of the coolest synths of the 80s. 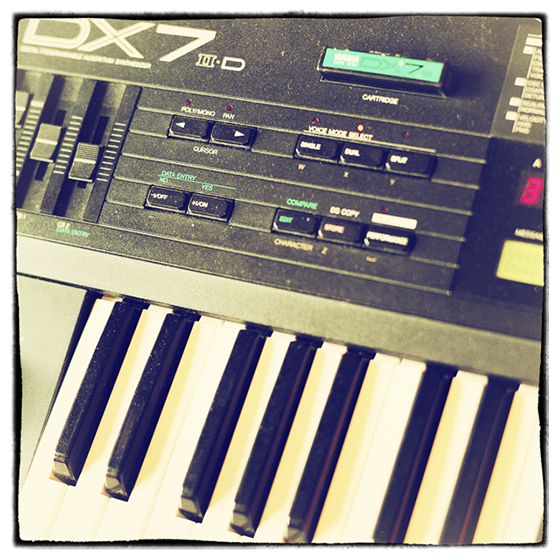 Forget your preconceptions: if you’ve only ever heard a DX7, perhaps it’s time to play one and find out why, for a few years, this thing ruled the universe. (All our Kontakt instruments require a full copy of Native Instruments Kontakt v4.2.3 or higher (including all versions of Kontakt 5). Kontakt Player is not supported: instruments will load, but will time out after 15 minutes. See the FAQ for further information.) You can read more about the original Yamaha DX7IID (if you need to) here. 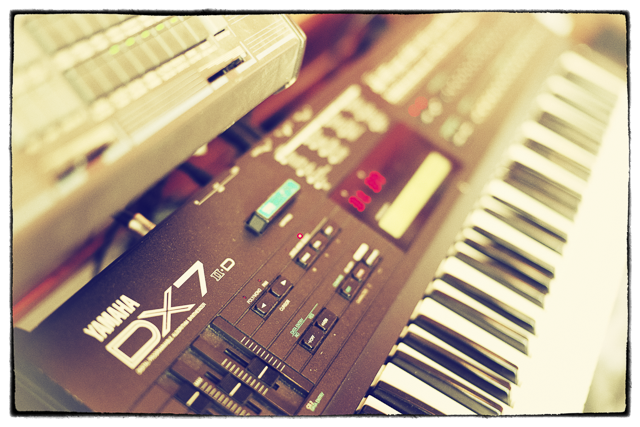 Superb multisampled digital piano sounds of the DX7… and with the Lexicon reverb, they are pure 80s!!! Fantastic sound. Looks pretty and very nice price. Thumbs up.